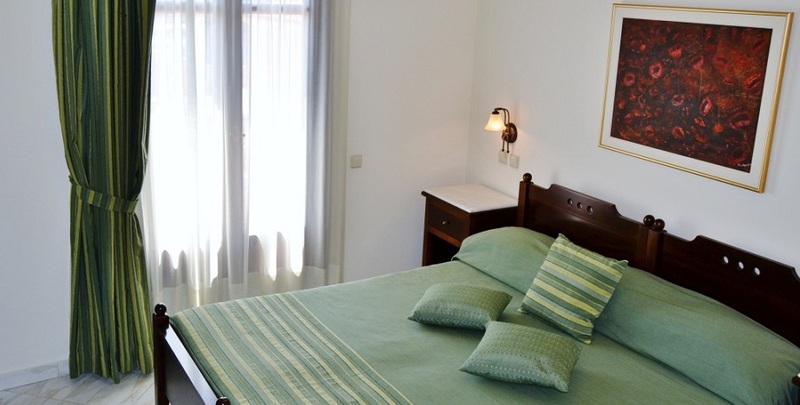 Refined decoration with a standard capacity of the room 2 people. The room also has a bathroom with shower. 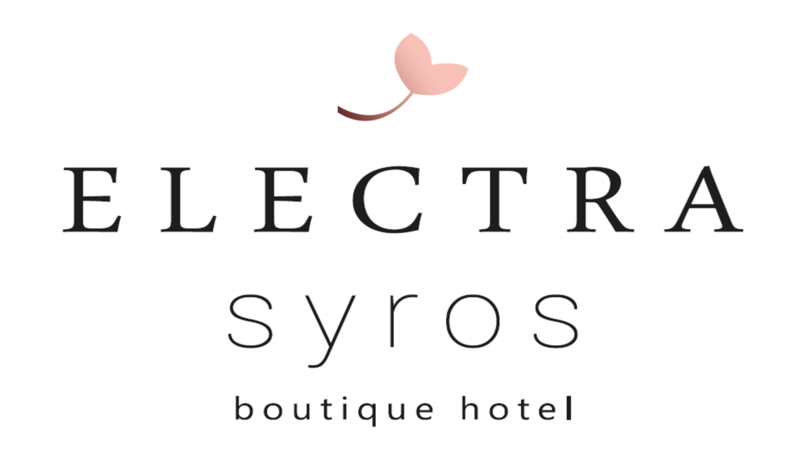 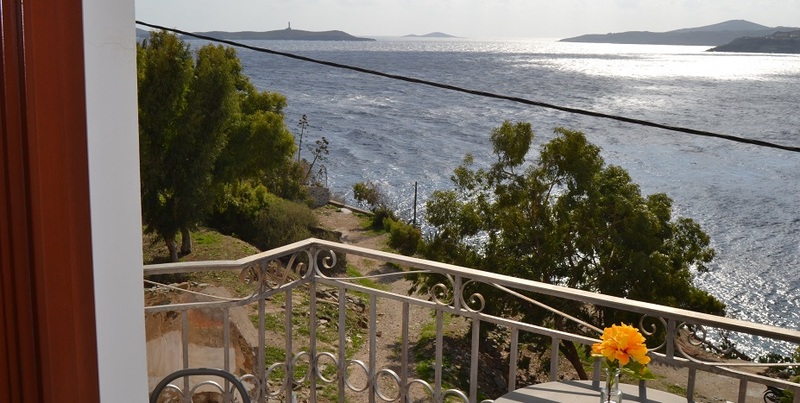 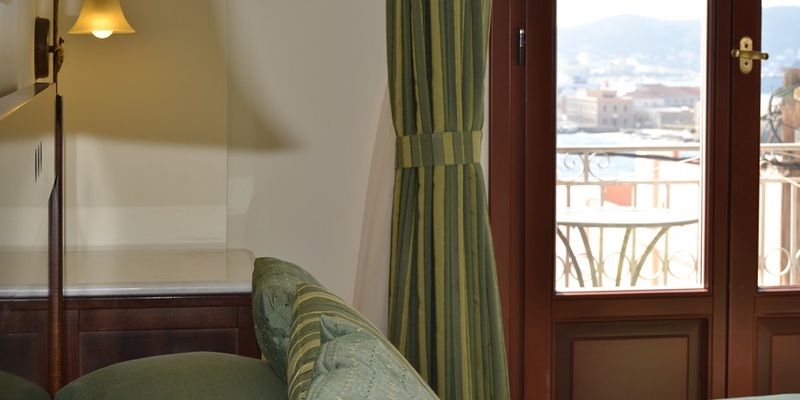 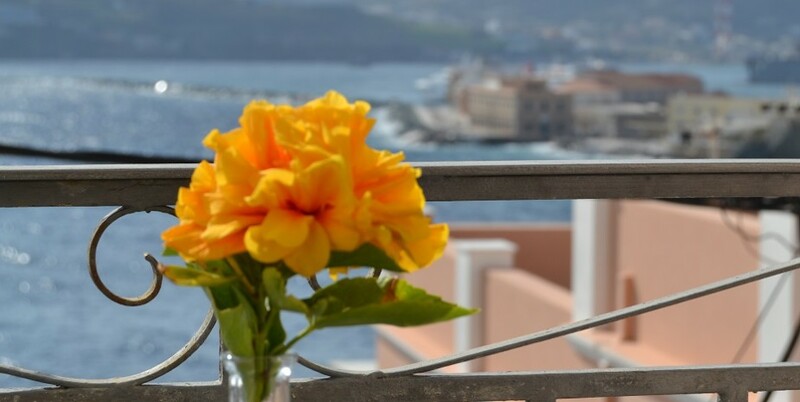 Private furnished balcony with sea view at the Aegean Sea. 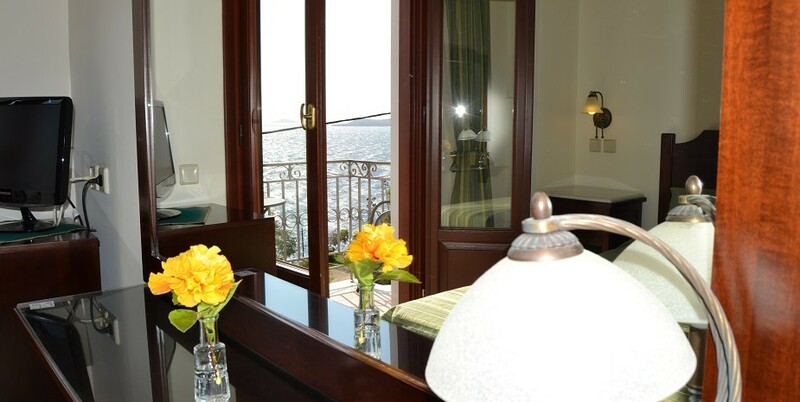 There are 4 Double rooms with Sea View.